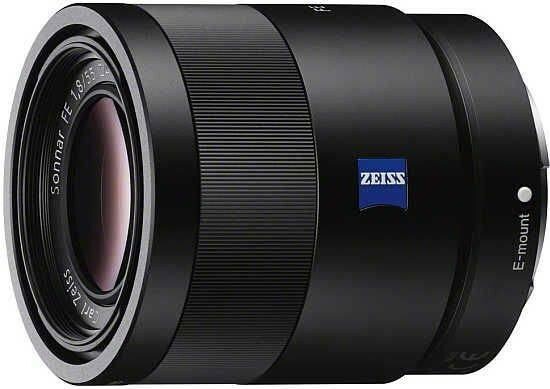 Listed below are some of the rivals of the Carl Zeiss Sonnar T* FE 55mm F1.8 ZA. The Sony DT 50mm F1.8 SAM is a cheap and more than cheerful prime telephoto lens for Sony APS-C sensor cameras. Offering an effective focal length of 75mm and a bright maximum aperture of f/1.8, you'll hardly notice this diminutive lens in your camera bag. Read our Sony DT 50mm F1.8 SAM review to find out if it's worth the modest £159 / $145 asking price.